Welcome to my brand new website. 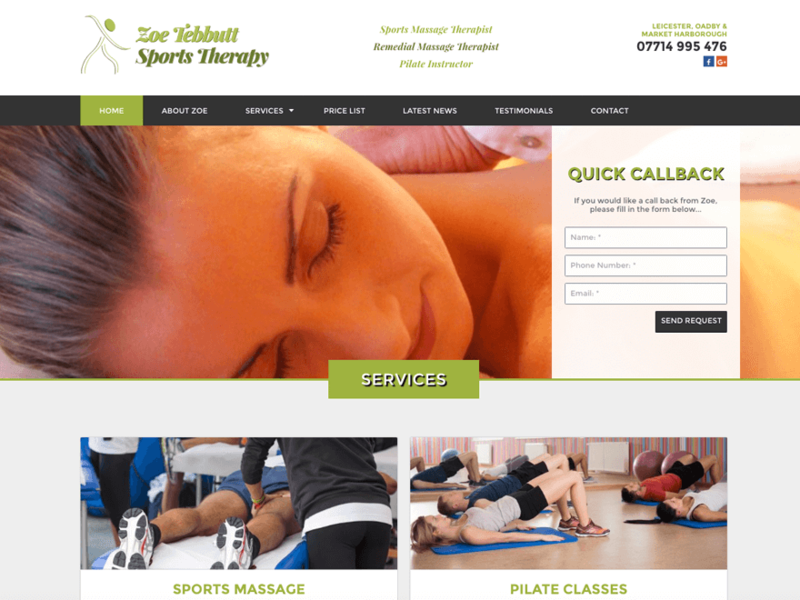 Here you will find a lot of information regarding the therapies I offer., from sports/remedial, bamboo, indian head massages to pilate classes. Please browse my website for more information. * Home visits are available exclusively to ladies and existing male clients. New male clients will be considered on recommendation or referral only.